I haven’t done a Cee’s Which Way challenge in a while, mainly because I’ve been trying to see how it fits in with my blog, which is constantly trying to find direction, that great beacon of light. 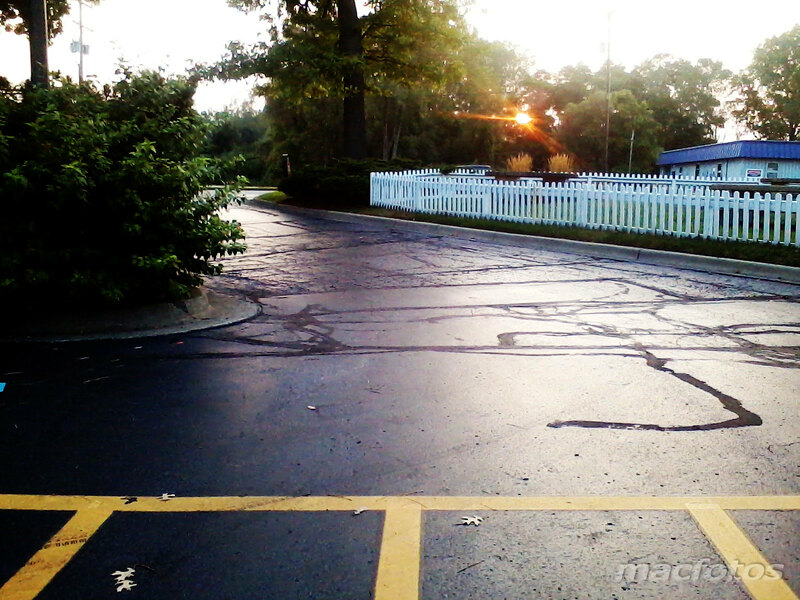 While on my hiatus, I got some interesting pictures of “The Way” on my travels. Showing the exit or entrance of a fast food place. 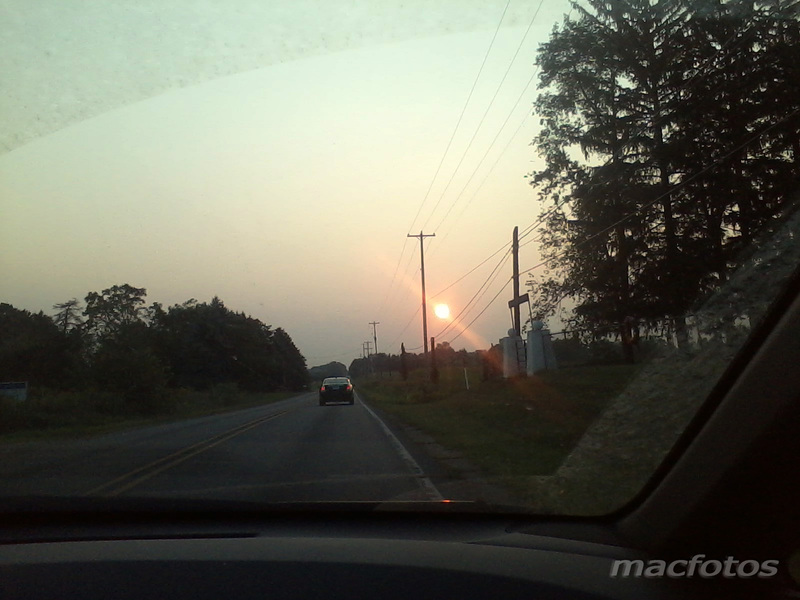 Sun setting over the ride on the road home. 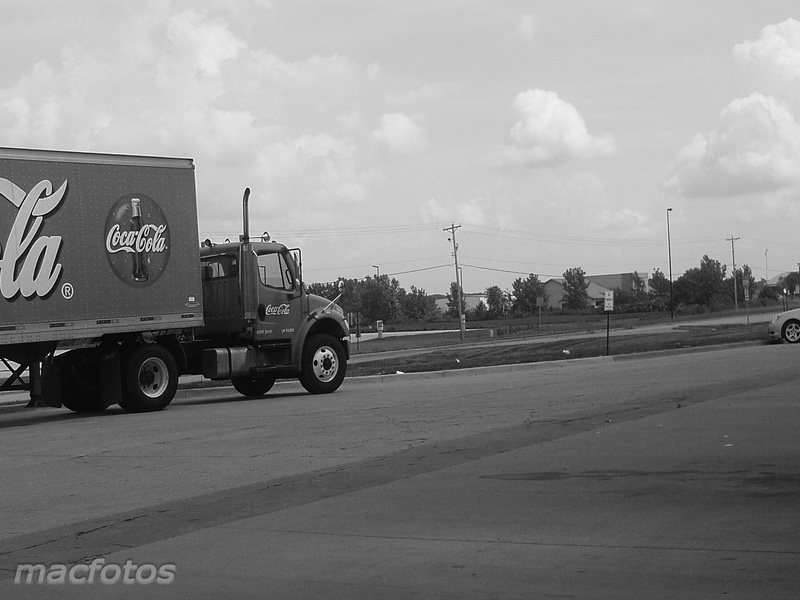 The Coca-Cola truck in Illinois again. Previously featured here. 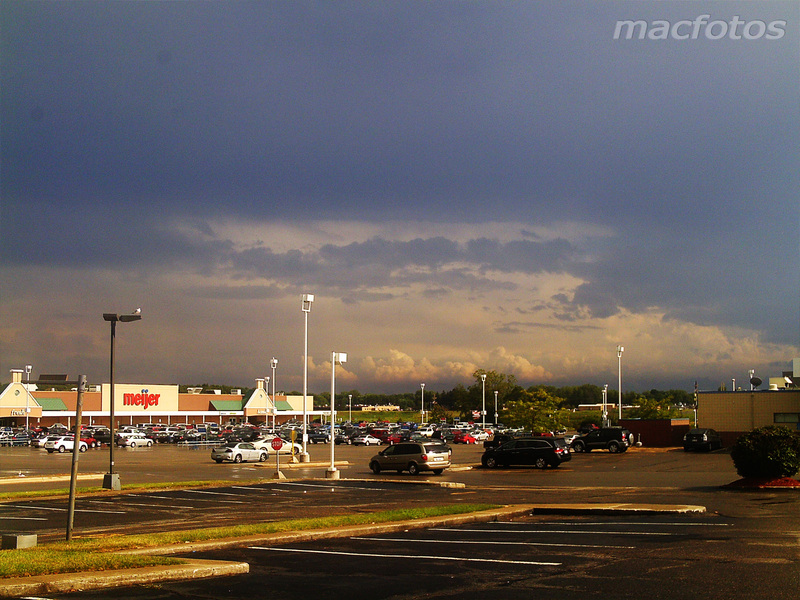 A big sky landscape overlooking a Meijer parking lot. 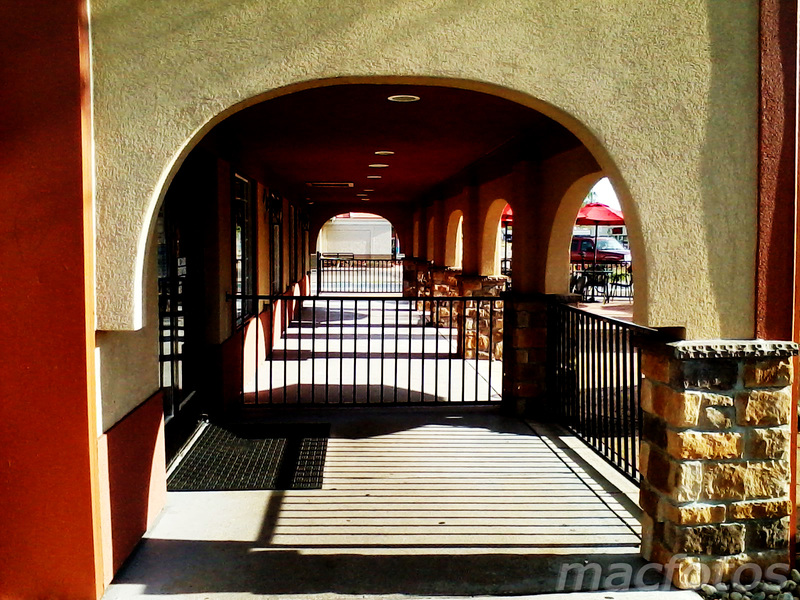 Archway of a Mexican restaurant, fences separating two different entrances. A very elegant setup, actually.